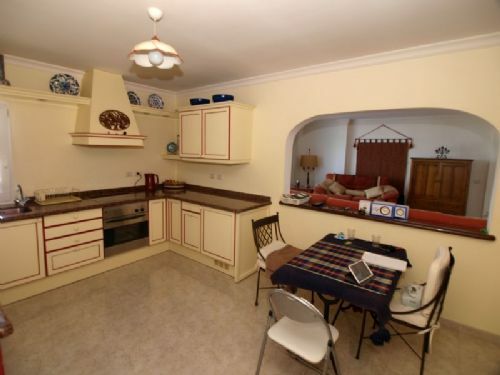 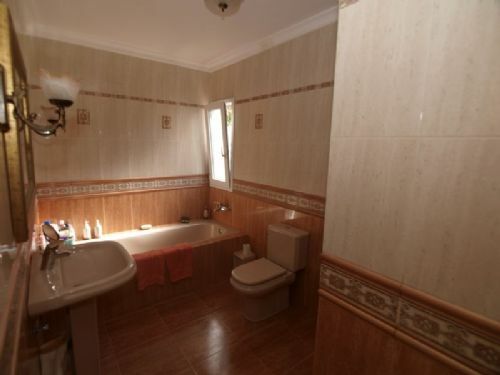 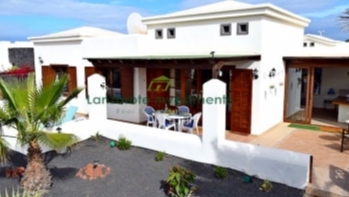 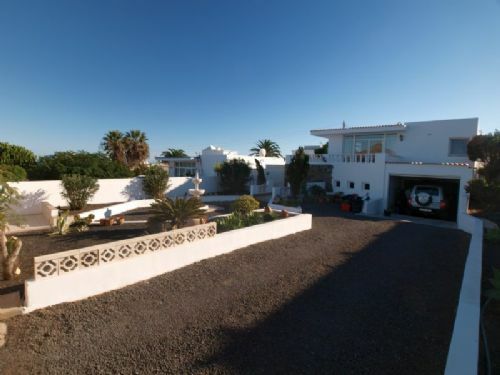 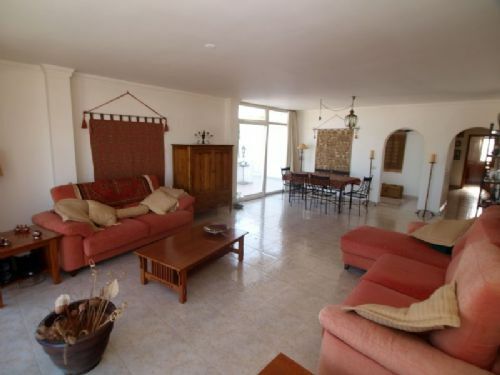 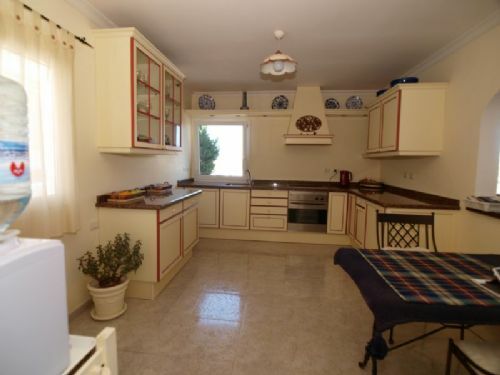 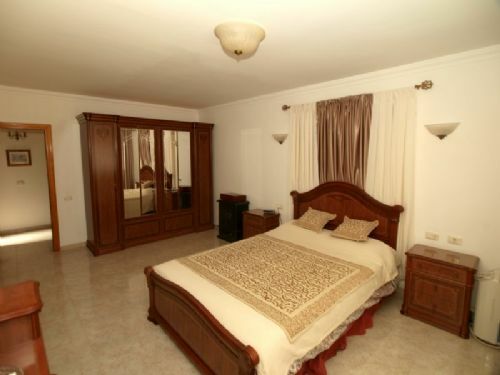 This spacious villa consists of 3 bedrooms, 2 bathrooms, a large living room and a separate kitchen. 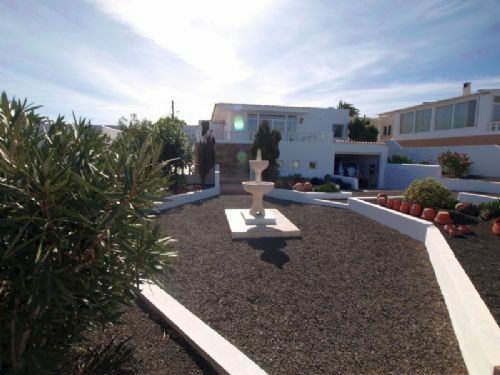 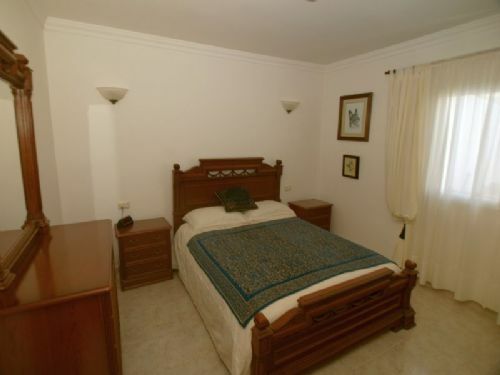 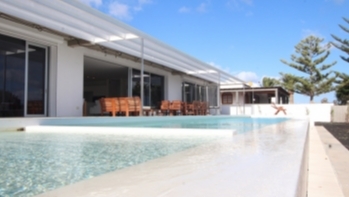 The house is surrounded by well kept gardens and sun terraces with a small solar heated private pool. 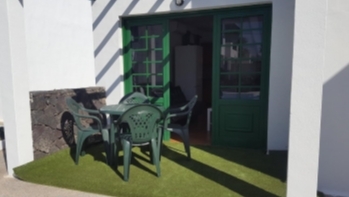 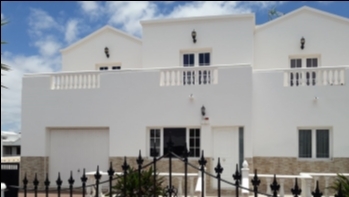 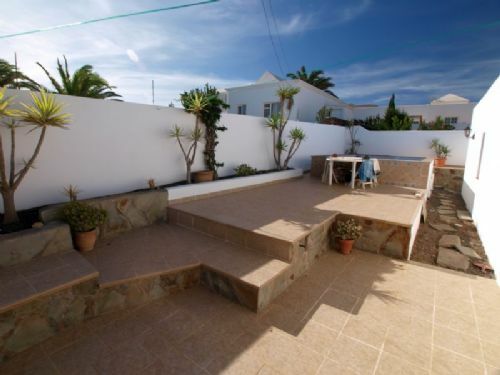 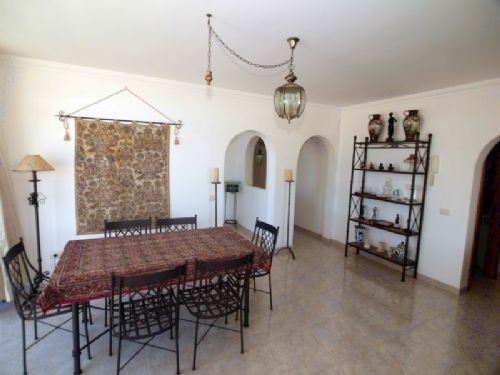 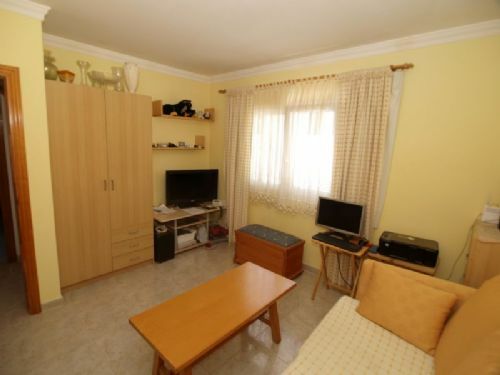 The villa is tastefully furnished and is in great condition, ideal for a holiday home or full time living.